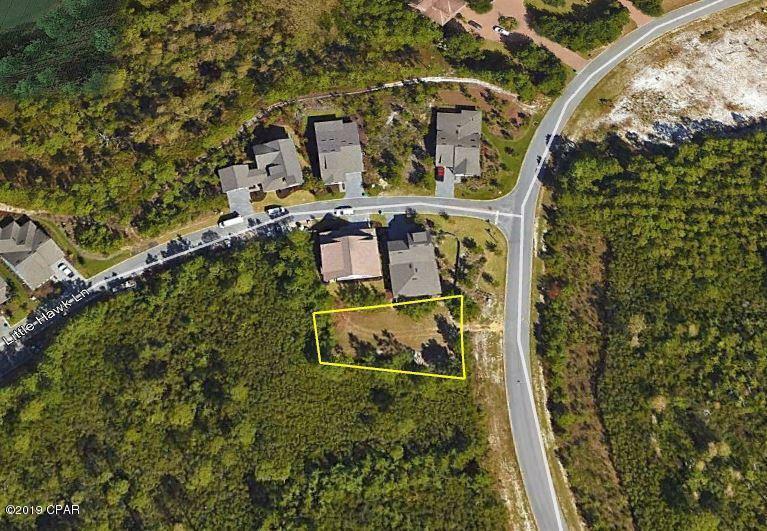 Secluded Building Lot in this upscale resort style Community. This affordable lot is just a short walk to the Club House at the highly acclaimed Greg Norman, Sharks Tooth golf course. 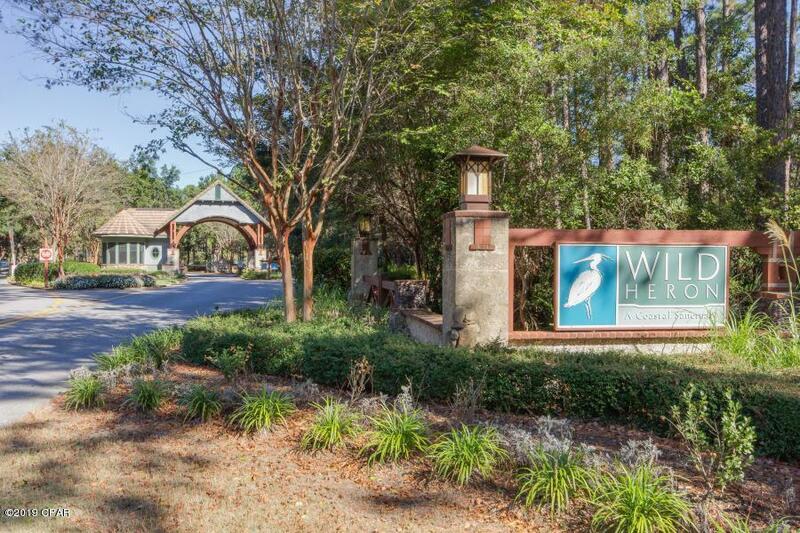 Wild Heron is a gated community located at the border of Northwest Florida's Walton and Bay Counties. The Community sits directly on Lake Powell, one of the region's largest coastal dune lakes in the Area. Amenities include Shark's Tooth Golf Club, Har-Tru Hydrocourt Tennis Courts, a lakeside grill and fire pit, community swimming pool, fitness center, boardwalks, trails and parks. The Boathouse at Prospect Point includes a dock for access to Lake Powell and is well stocked with kayaks and canoes for residents' use. 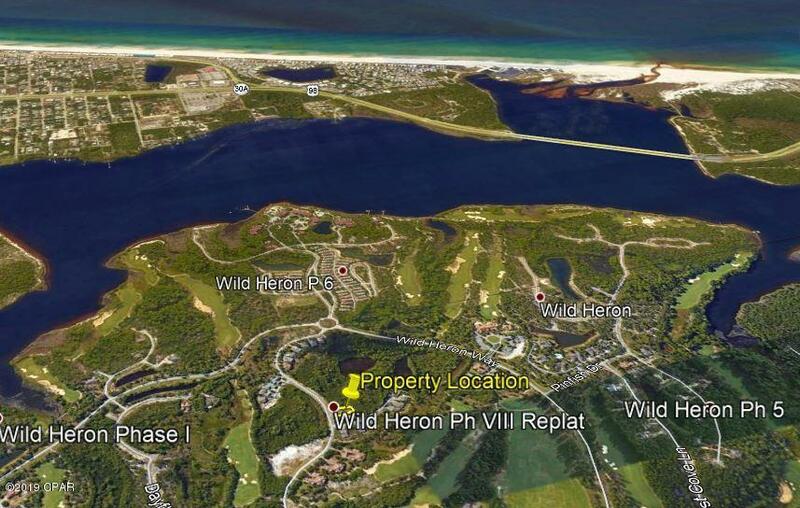 Located 2 miles from Rosemary Beach and 30-A area, approximately 7 miles to Pier Park.